Last summer, just in front of the extraordinary seascape of La Maddalena and Caprera islands, in the Northern Sardinia, “Military Landscape”, a scientific meeting about the decommissioned fortresses, air bases, ports, etc., took place. Its aim is was design a future for many nice building and infrastructures, often placed in some of the most wonderful places in the world. 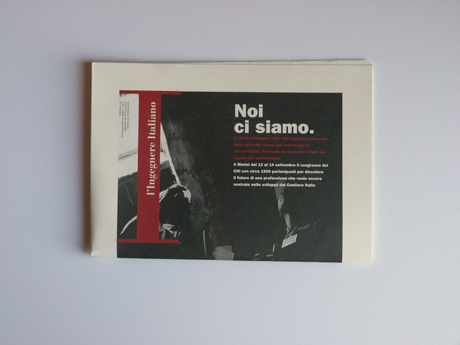 It was organized by Donatella Fiorino, a professor at Cagliari University. I designed the visual identity of the meeting. 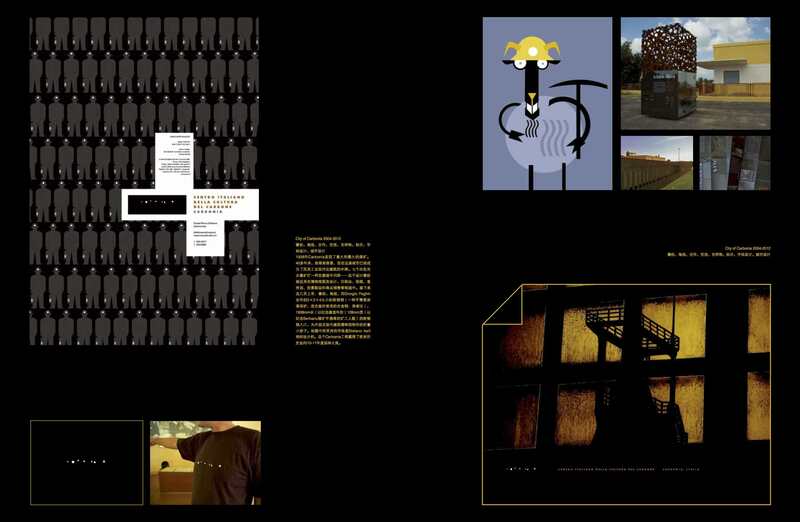 Here the cover of the Skira book is shown. This is a poster for a meeting about the complex figure of Pavel Florenskij, a Russian Orthodox theologian, priest, philosopher, matehematician, physicist, electrical engineer, inventor, polymath and neomartyr. The title, “Pavel Florenskij beyond Hamlet”, is a way to discuss the central role of Florenskij on Antinomy, and its links with Shakespeare’s poem and its meaning. A philosophy which takes uncertainty, the vibration between “to be” and “not to be” as the only way to try to understand the world. A philsophical attitude very close to the position of modern physics. So, the big question mark, that Shakespeare even doesn’t use to ask the most deep question of the Occidental philosophy, takes the role and the face of Yorick’s skull. 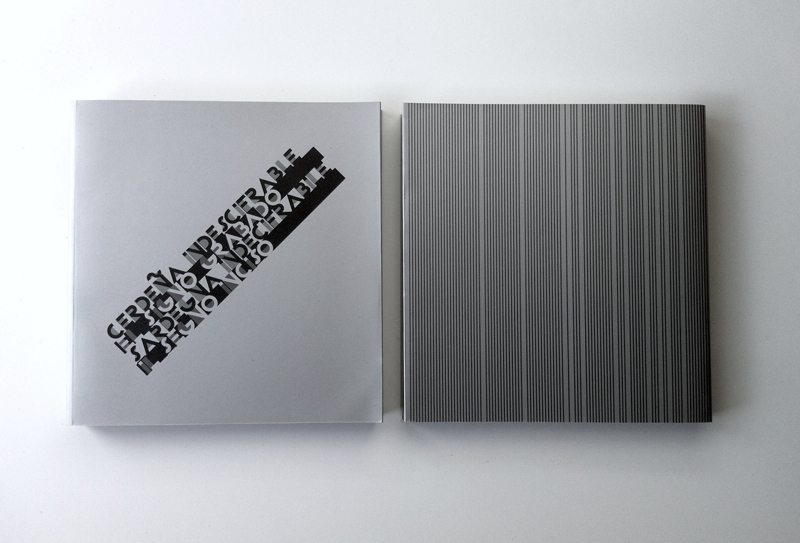 For Asili&Boassa I designed the exhibition catalog “Cerdeña Indescifrable – El Signo grabado”, dedicated to the Sardinian engravers of the twentieth and twenty-first century. The exhibition, curated by Casa Falconieri, was held in Bilbao at the end of 2013. 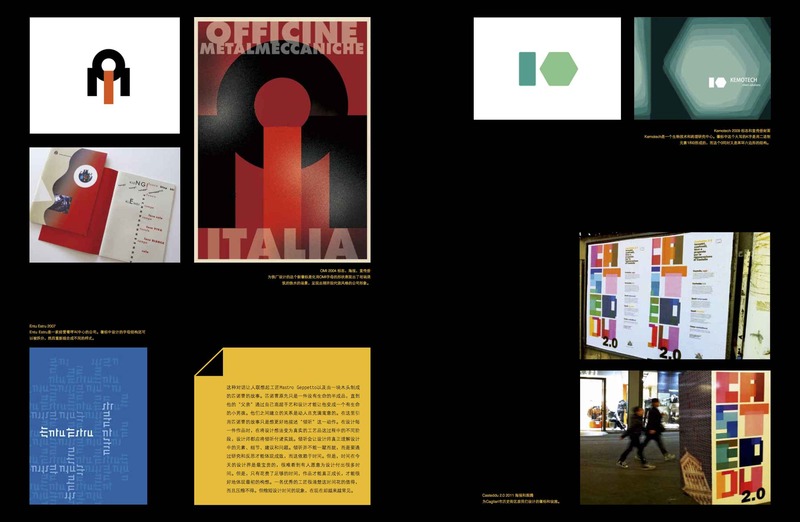 New Graphic, top graphic design magazine in China, February 2014 issue. 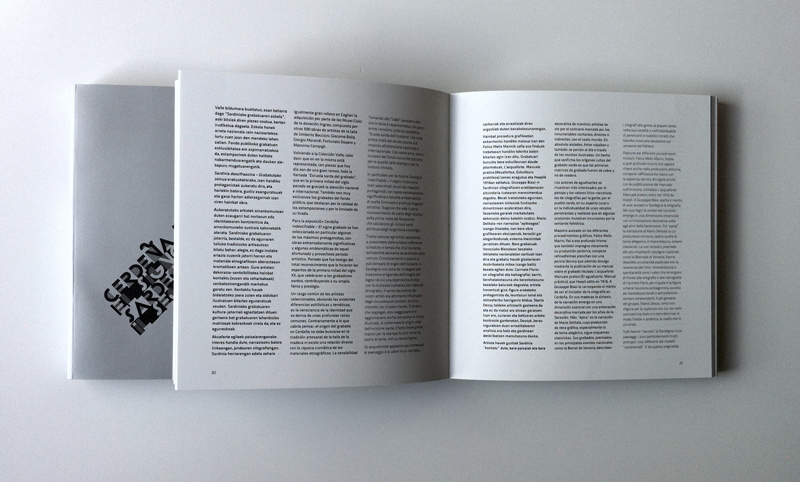 13 pages about my work. 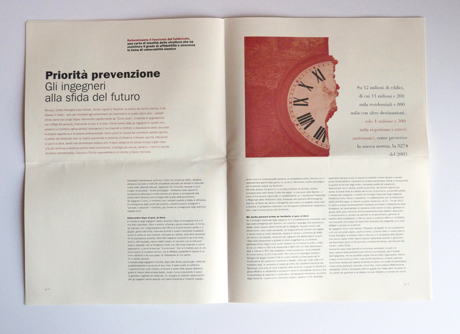 A great honour and privilege for me, thanks to Cinzia Ferrara, architect, designer and researcher, and italian correspondent for the magazine. 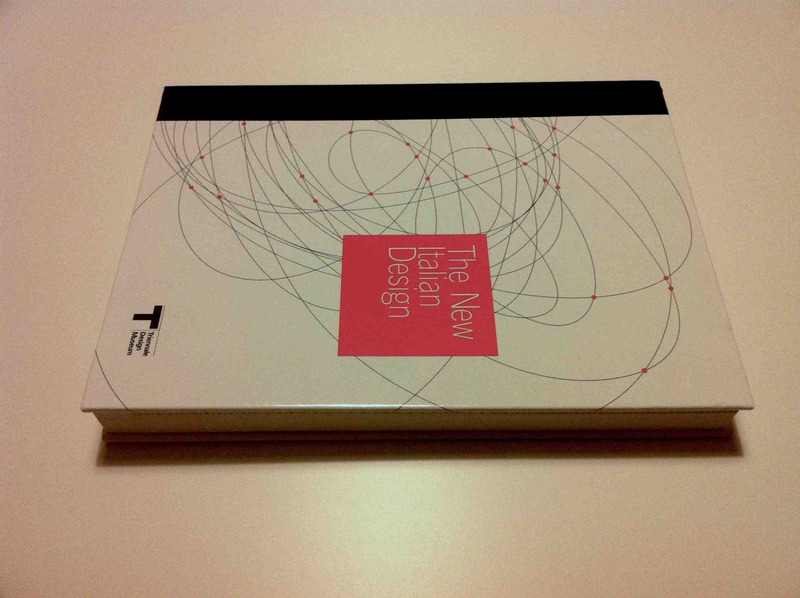 After Milano and Madrid (2007), Istanbul (2010), Beijing and Nantou (2010), Bilbao and San Francisco (2013), the exhibit “The New Italian Design”, organized by La Triennale di Milano Design Museum under the supervision of Silvana Annicchiarico, is at present at Centro Cultural La Moneda in Santiago de Chile. 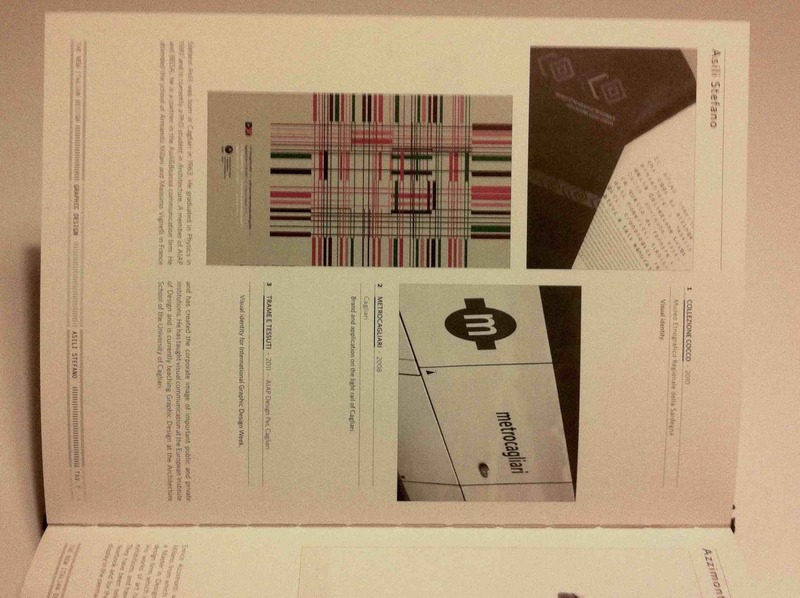 From december 6th 2013 to march 30th 2014, the exhibit shows the works of 133 italian designers (among them, about 20 graphic designers), who represent the status of italian design today. 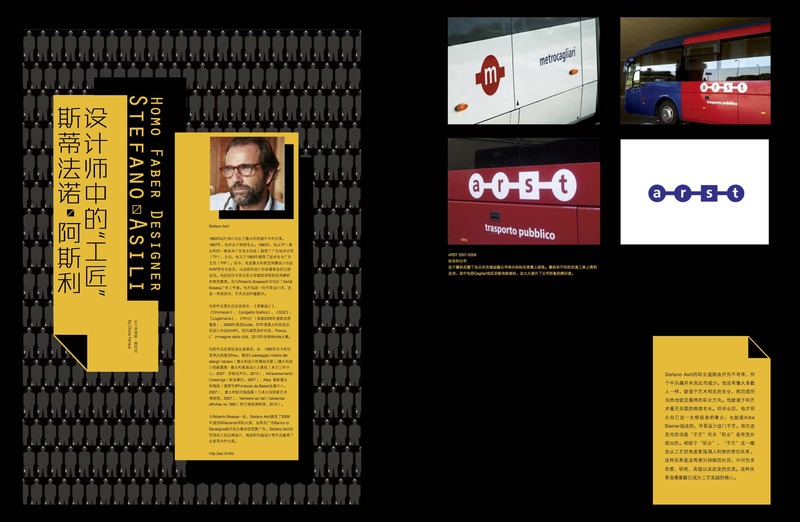 I was honoured to be selected in 2007 (thanks again to Mario Piazza), and to be still among them (even if I’m now 50, and so it’s a little bit strange to talk about the “new” italian design…). 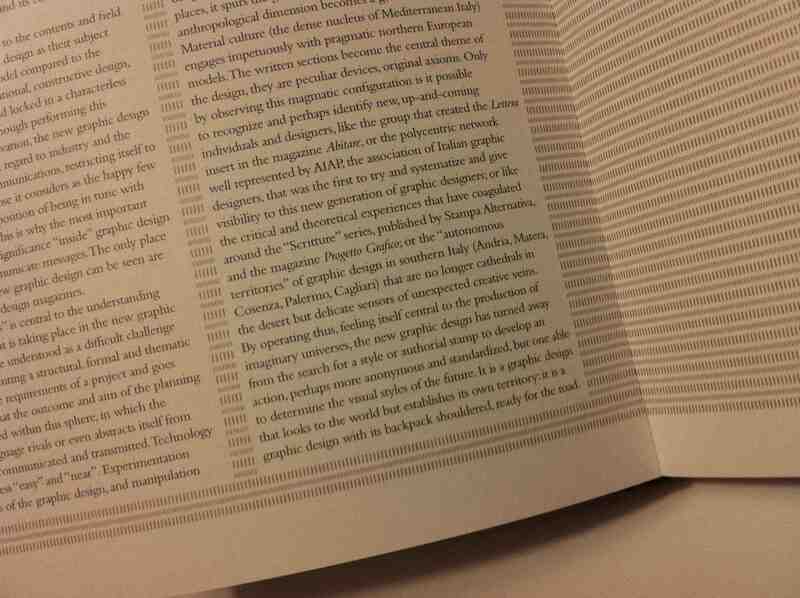 And I was very happy and a slightly proud to find the name of Cagliari among the emerging spots in mediterranean design: a small gift that now I can give back to my beloved town. 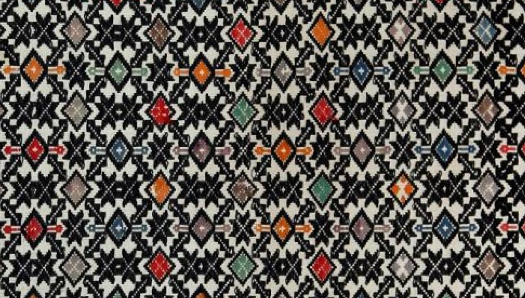 Mogoro is a small center in the countryside of Sardinia, well known for its handmade wool carpets, which show coloured and rich decoration. This workshop has been organized by the Architecture Department, University of Cagliari, focusing on landscape and typical architecture. The two capital letters M and L were combined to form a star/flower pattern, wich is one of the strongest symbol of the local textile tradition. L’Ingegnere Italiano is the house organ of CNI (Consiglio Nazionale degli Ingegneri, see related post). The twin I of the headline has given the possibility to enhance the CNI corporate. 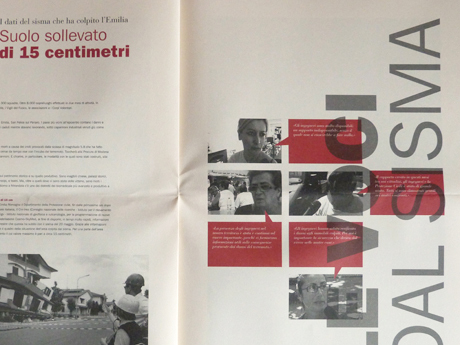 We have used only two colors, red and black, and two typefaces, Bodoni and Franklin. 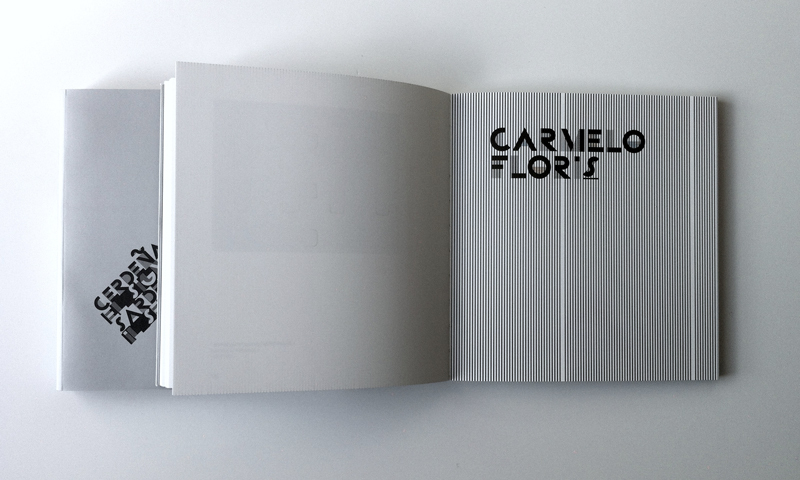 Here is the first issue (september 2012) with the new look designed together with Armando Milani.